A stunning new drama about a scientist with an unbelievable story to tell, a woman who doesn’t know what to believe. On top of a mountain in the middle of a blizzard, you see a figure: eight foot tall, with white matted hair covering his body. He stands upright on two legs. You see him. He sees you. But who will believe you and how far can you trust what you see? 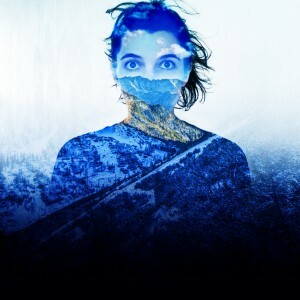 A vibrant collaboration between Dancing Brick and Soho Theatre, Steve Marmion directs Thomas Eccleshare’s spellbinding play starring Valentina Ceschi.